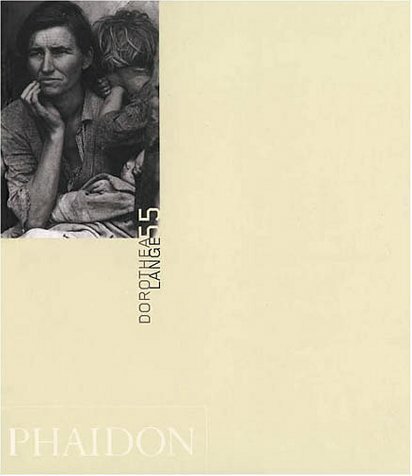 "Dorothea Lange was working for the FSA in California at the same time as Walker Evans was photographing in the south. Her work from this time produced one of the iconic images of the twentieth century- 'Migrant Mother,' also known as 'Migrant Madonna.' Lange was an overtly political photographer. She empathized greatly with the plight of her subjects. Her photographs show her respect for their dignity in the face of often unbearable circumstances and explicitly condemn those she perceived as their exploiters. "-the publisher.